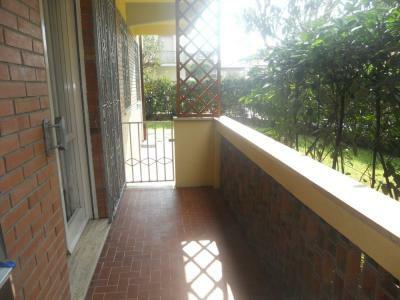 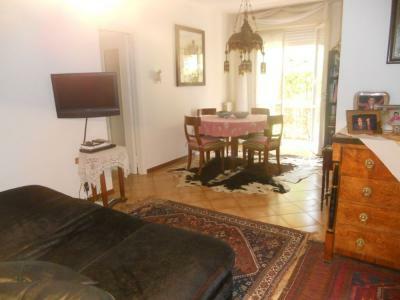 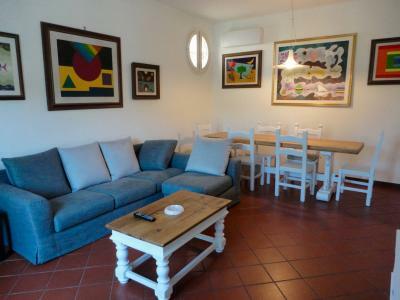 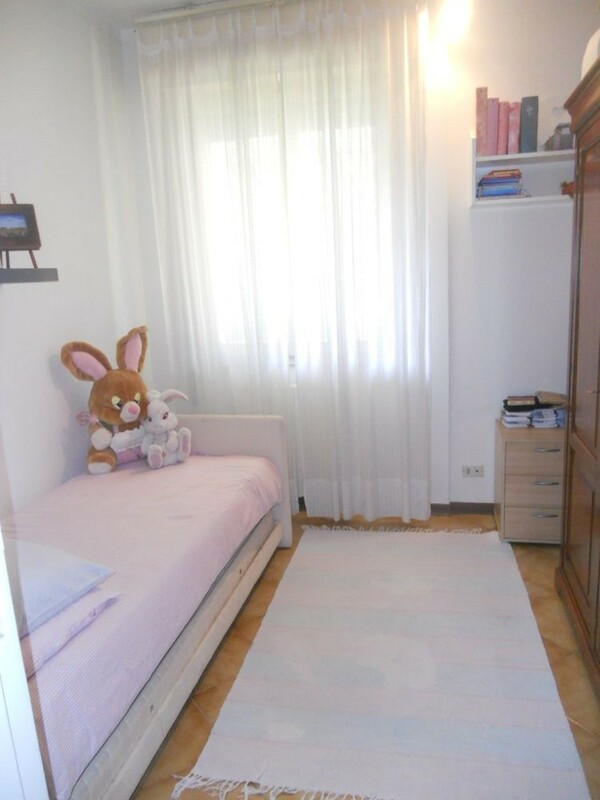 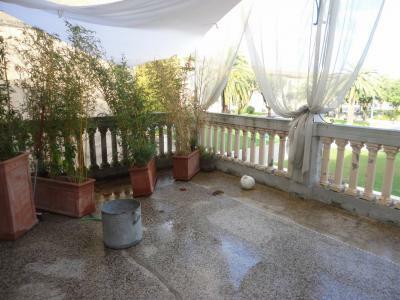 Forte dei Marmi, a resort Victoria Apuan, rent July and August ground floor Apartment at 300 meters from the beach. 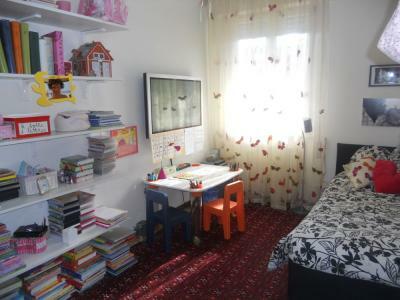 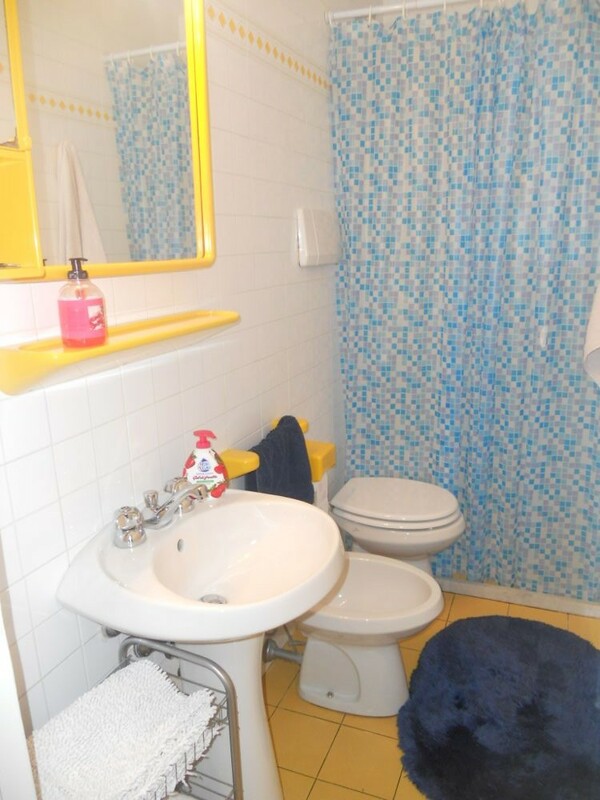 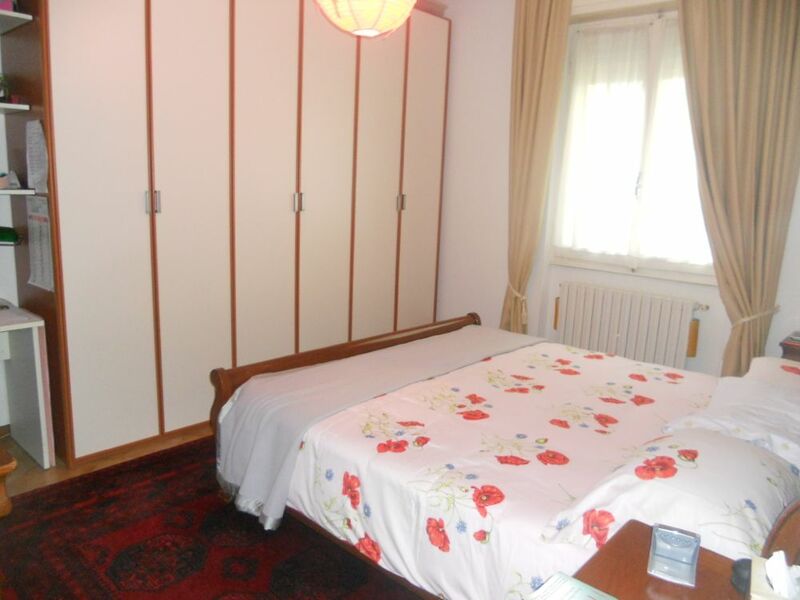 Living-room/dining room, kitchenette, two small bathrooms, a double room (single bed with pull-out couch), single room, superior double room. 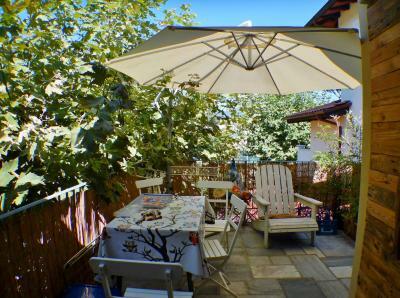 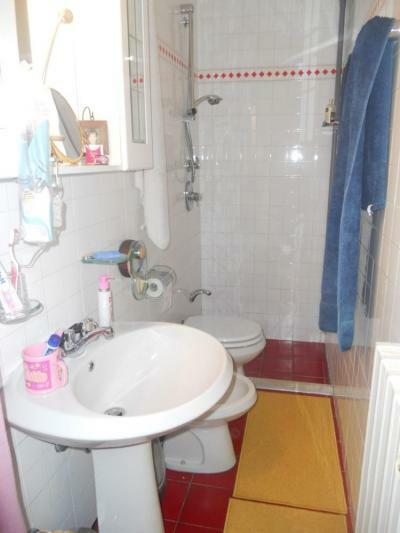 Easy parking in the immediate vicinity, shared garden, many neighborhood shops.